There are times in life when we may look at someone or listen to someone and realize that they are going to do fantastic things. They may grow up to be somebody special that touches millions of lives and sometimes, they may do so in a very positive way. One of the ways that this may take place is when somebody is talented with their singing. I’m not talking about being able to sing, I’m talking about raw talent that has the ability to move people from the heart. 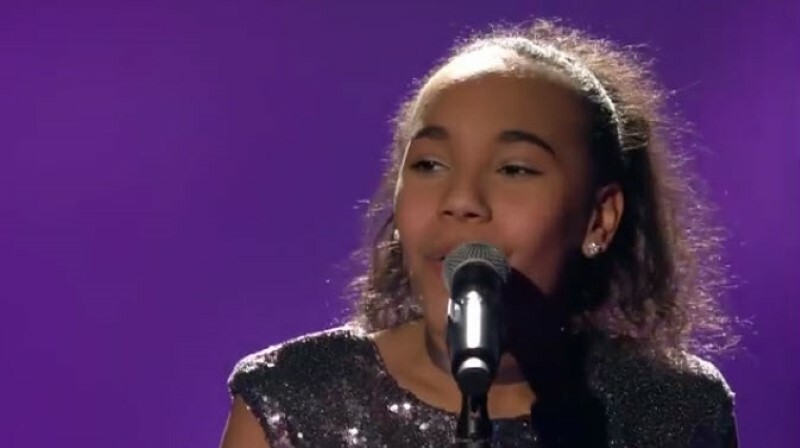 When this 12-year-old girl stood on the stage in The Voice Kids 2017 Germany, many people were probably wondering what she would be able to do. She looks nice in the sparkling dress and she seemed rather confident but it wasn’t until she began singing that people realized exactly what she was able to do. Her name is Diana, and she took on a song that many adults have been unable to sing. We all love it, but when it is sung properly, it has the ability to give us both goosebumps and chills at the same time. The song is I Will Always Love You, and young Diana really does it justice. 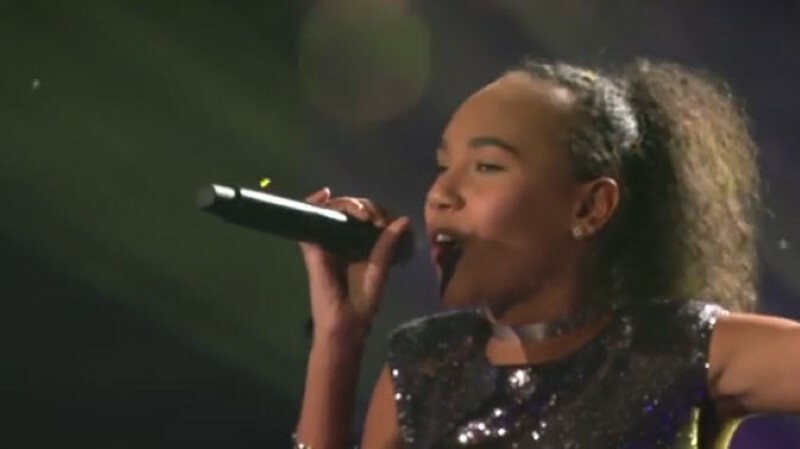 She sings it as if she has been singing all of her life and you can tell that everybody in attendance truly appreciates what this talented young girl is bringing to the table. In fact, as you are about to see, it even moves some of the judges to truly show their emotion as the performances moving on. When it comes to becoming a part of the song, you really have to give Diana props. Even though she is inexperienced and is only 12 years old, it seems as if she is completely enveloped by the music, regardless of whether it is the music playing in the background or what is coming from inside of her. If there was ever somebody who was singing from the heart, it is this young girl and it can touch us if we allow it to do so. Diana may be young, but you can tell that she is going places. When she hits the legendary note in the middle of the song, it is absolutely amazing and everybody in attendance had to be on their feet by this point. 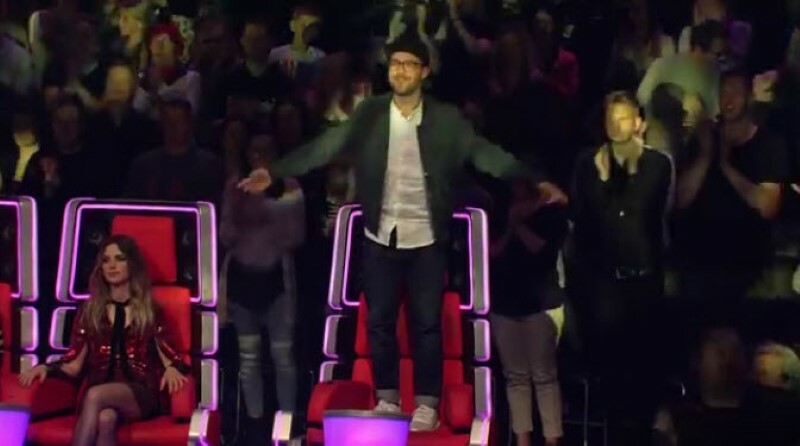 In fact, you can even see one of the judges who is standing on his seat and absolutely enjoying every moment of the show. When most of us think about the song “I Will Always Love You” we think about Whitney Houston. There is no doubt that she sang the most popular version of the song but she was not the original artist. The fact of the matter is, Dolly Parton was the woman who sang the song first and she wrote it for her album, Jolene, which is one of the most popular country music songs of all time. The song was written as a farewell to a partner of Dolly Parton who had been with her and had been her mentor for 7 years. His name was Porter Wagner and he left the side of Dolly Parton in order to pursue a solo career. She wrote the song for him but it was such a commercial success that it even reached the top of the Billboard charts for country song 2 times. The first time was in 1974 and the second time when it was re-released in 1982 for the movie, The Best Little Whore House in Texas. Whitney Houston recorded a version of the song that is perhaps the best-known love song of all time. It was released in 1992 for the film, The Bodyguard. When it was released, it went to number one on the top 100 billboard and it was there for 14 weeks. Although there have been many fantastic songs throughout history, this song continues to be one of the best-selling singles of all time. Unfortunately, Diane did not win this competition but she is still a winner as far as many of us are concerned. 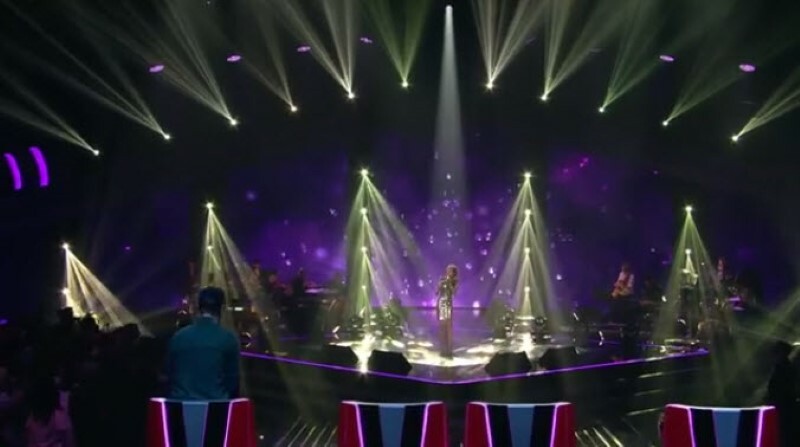 Her voice has the ability to move us and we are looking forward to the time when she may be heard again, perhaps even performing her own music for audiences worldwide. You can watch Diane’s performance in this video. Prepare to have goosebumps! Don’t forget to share this phenomenal video with your friends on Facebook.